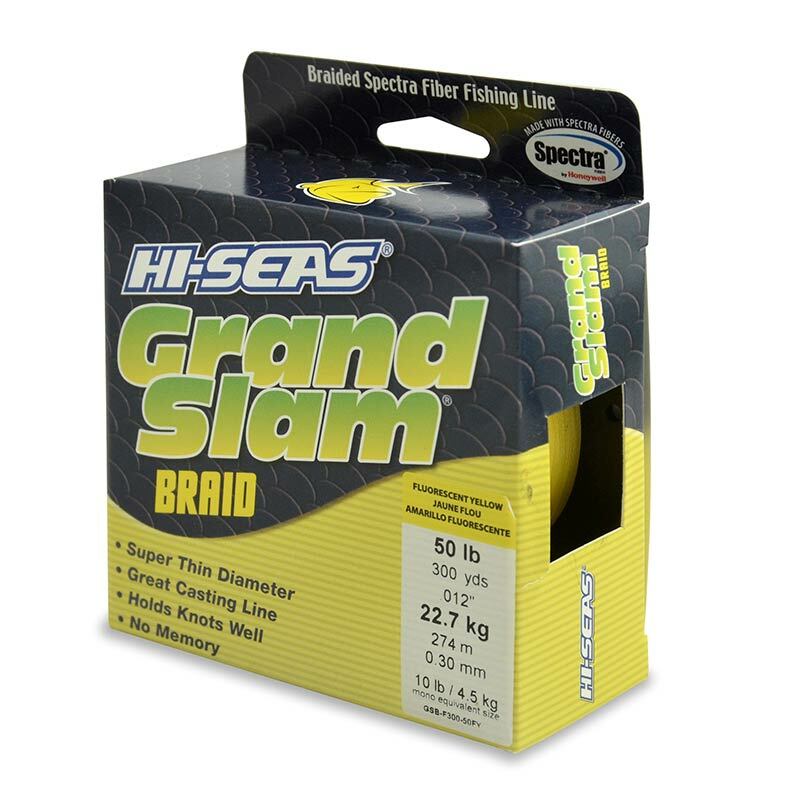 Grand Slam braid is a premium quality braided line manufactured from Spectra fibre. It offers outstanding value and is the best braided line we have used. This braid is completely stretch-free giving sensitivity and postive hook sets. It is manufactured from Spectra fibres by a unique weaving process that offers an ultra-tight braided pattern. 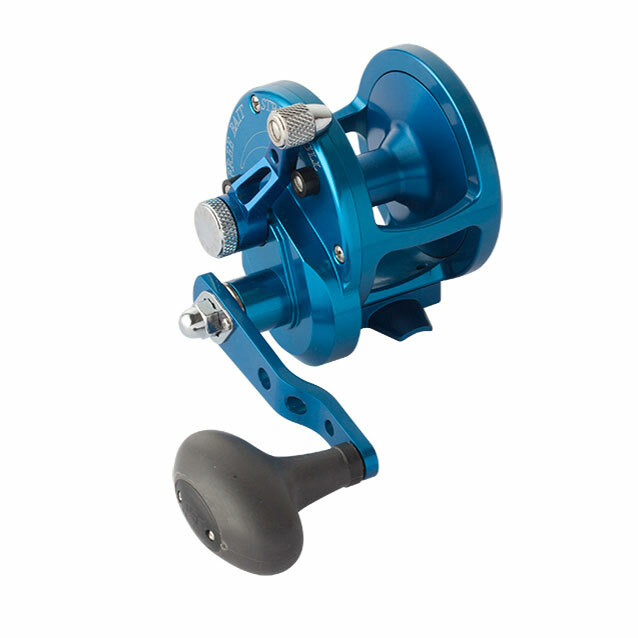 It is also thinner and rounder than it's competitors so casts like a dream and lays evenly on your reel. It knots very well and gives a very high degree of abrasion resistance. You will feel every twitch as you retrieve your lures. This product is also perfect for use as a fly line backing - just ensure it is wound onto the reel under some tension and is tight on the spool to prevent it bedding in when you are playing a large fish. This is our braided line of choice.